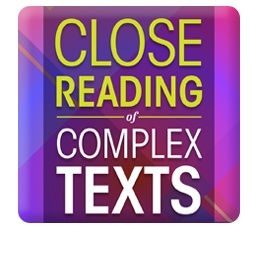 Engage Students in Close Reading with Digital Tools! The game "Memory" is not just for kids! Incorporating "Memory" into vocabulary instruction can reap academic rewards. Download the Memory with Words game template to make vocabulary instruction fun and exciting for students.